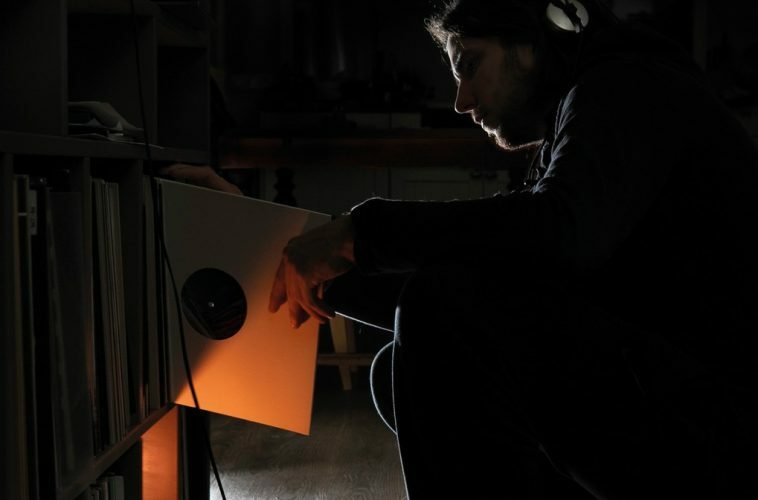 In recent years several fascinating artist from The Netherlands have manifested themselves as prominent producers in contemporary techno and ambient. Artist such as Ben Buitendijk, Wanderwelle and Mohlao have showed to continuously push the boundaries of the conventions of electronic music with their innovative take on producing music. Yet, there are many more talented Dutch artists who have started to emerge recently that have yet to be noticed by a wider audience. Who are some of these artists? Vand, also known as Viktor van der Riet, an Amsterdam-based producer and DJ released his first EP Edge of Delight on Nyame Records at the beginning of 2018. The EP demonstrated his talented skillset, blending remarkably soothing tribal sounds with a common thread of hypnotic vibrations that serve as a massage to the ears. 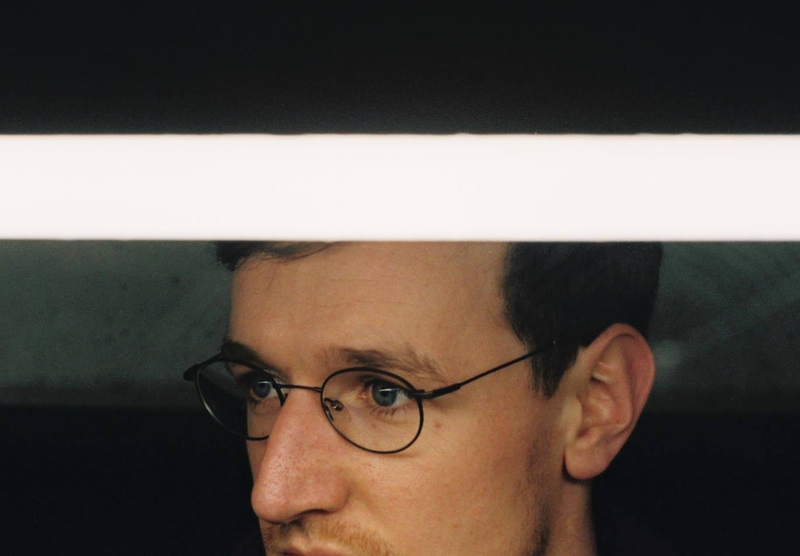 Vand is also scheduled to release a promising collaborative EP with Bas Dobbelaer sometime during the beginning of 2019. In addition to this, we can expect a solo EP from Viktor on F-on’s new imprint Alpenglühen. All in all, It’s safe to say that we haven’t heard the last from the 27-year-old. Rotterdam-based Koen Hoets has released several eye-capturing releases in recent years. One of the tracks on his first EP Datum Plano on Ben Buitendijk’s imprint Oblique called Atmospheric Corrosion possesses a great deal of mind-bending and driving sounds that could set any dance-floor on fire at it’s peak. His most recent releases, a remix of Marco Bailey’s track Naga shows a little bit more of his stripped down, hypnotic side, while remaining just as captivating. Koen takes his time when producing music, which explains why he hasn’t released a great abundance of tracks recently, yet whenever he does release something one can assume it will be something exceptional. Currently he is working on a new EP, which does not have a release date set as of yet. 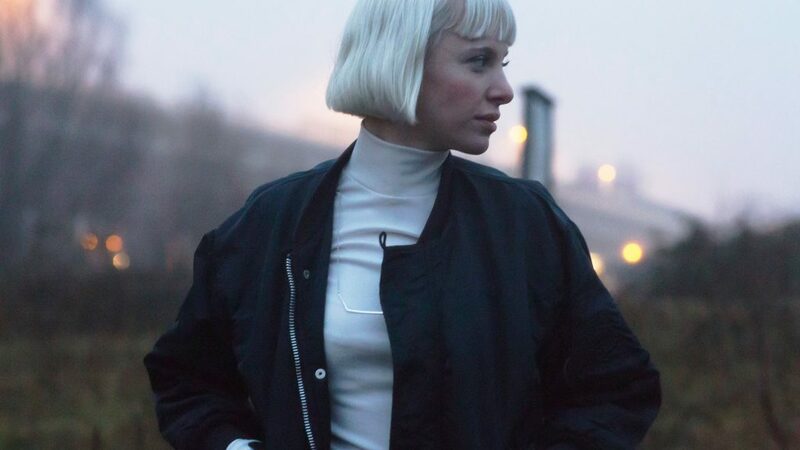 Alberta Balsam, another Rotterdam-based artist that has been releasing music with a strong base in IDM and acid. She recently made a change regarding her artist name, from ANIK to Alberta Balsam. As the former, she released the track Maastunnel, which was part of a compilation on Fog Mountain Records. The track that is able to transmit a largely melancholic sentiment to the listener. Under her current name, she has produced Ngelem, which is a bit more of dance-floor focused track. 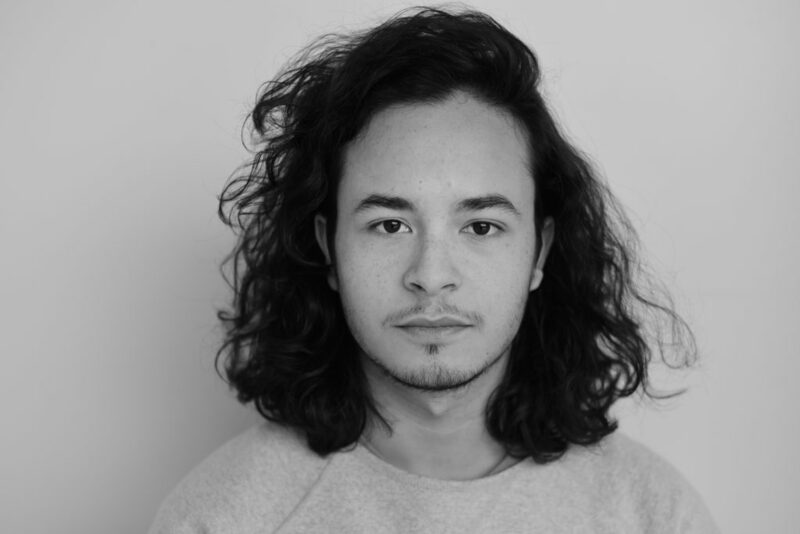 LET’s Utrecht-based artist Shoal has also proven to be a talent to be reckoned with in recent years, with releases on Planet Rhythm and LET. His first release Sol Tans, released on the latter, showed his remarkable technical skills in creating an atmospheric, deep vibe that could bring a crowd in a state of elation. Currently the 23-year-old is developing lots of new materials, which will also be part of his new live set. The new live set will be seeing the light of day for the first time at Isotoop x Mono on January 27th. Holotropic, another Amsterdam-based artist, also tied to Nyame records, has not released much music in recent years, yet his upcoming album on the label mentioned is particularly promising. 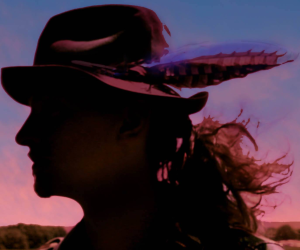 The album showcases a foundation in tribalism and ambient, which could function particularly well in a setting such as at Parallel Festival, surrounded by captivating mountains during the daytime. One of the tracks on the album Vortex of Flares clearly shows Holotropic’s refreshing take on producing soothing, tribal sounds. The track has a clear hypnotic narrative, which becomes exceedingly noticeable as the track progresses. This narrative fit meticulously as part of the greater story the entire album tries to tell. On December 23rd, there will be a presentation of the album mentioned held at the club Radion.